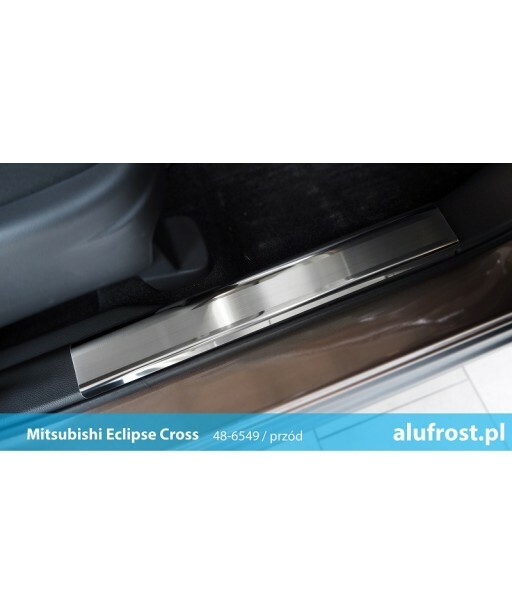 Alu-frost company is a producer of door sills, rear bumper protectors and other car accessories made of stainless steel. 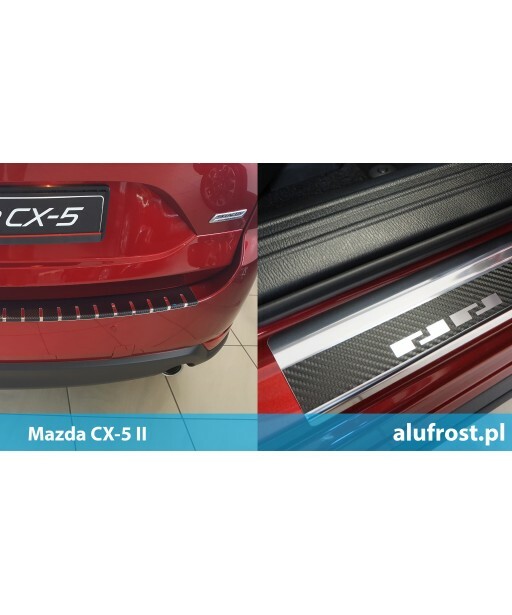 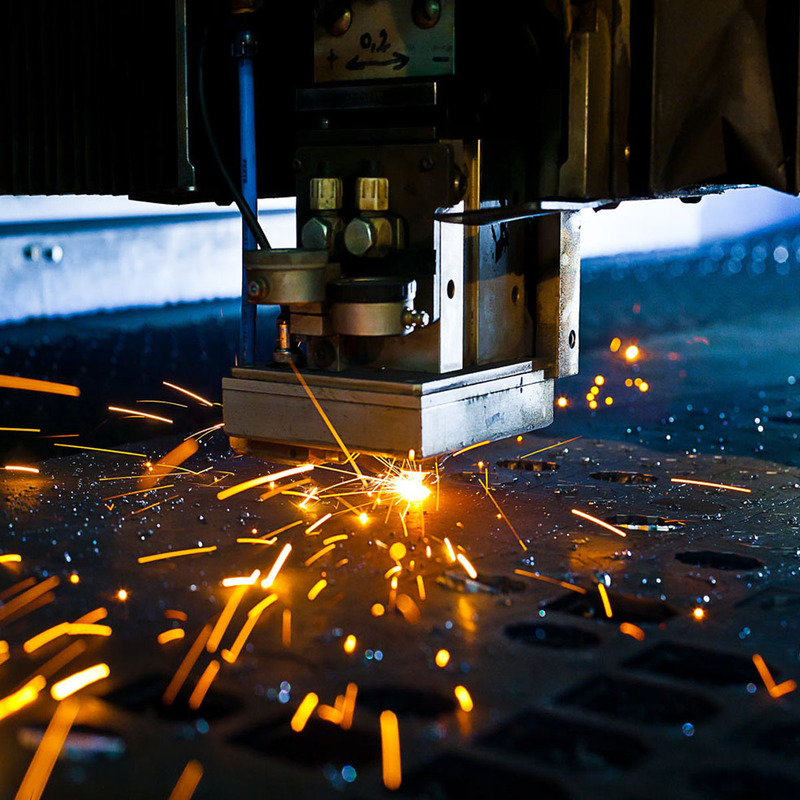 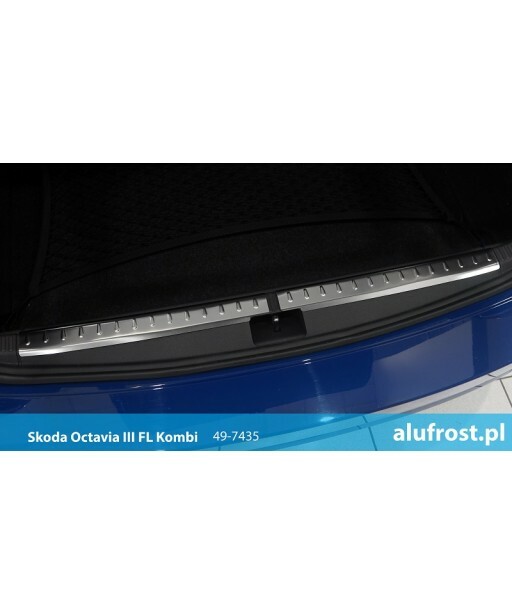 Thanks to innovative ideas and application of modern technologies we are the leader in Polish motor market in the production of door sills, rear bumper protectors and other car accessories for optic tuning. 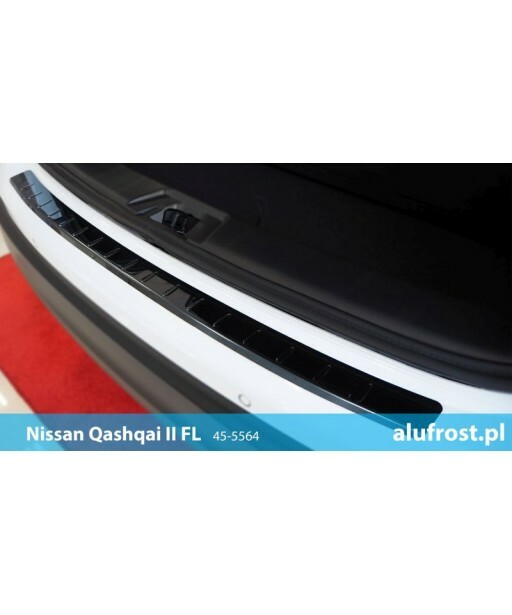 Our products are of high quality with attractive and unconventional graphics. 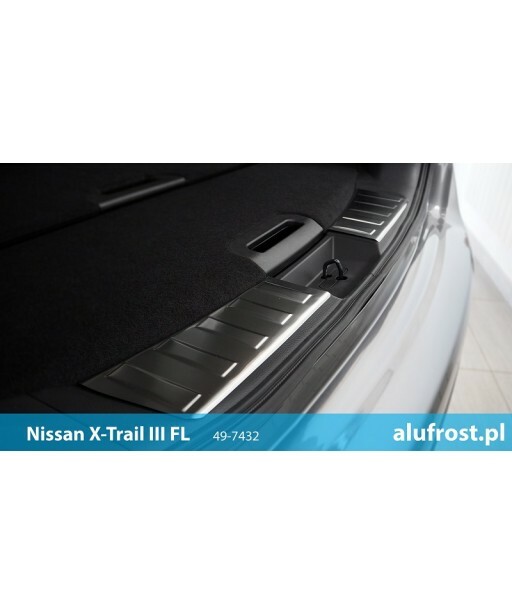 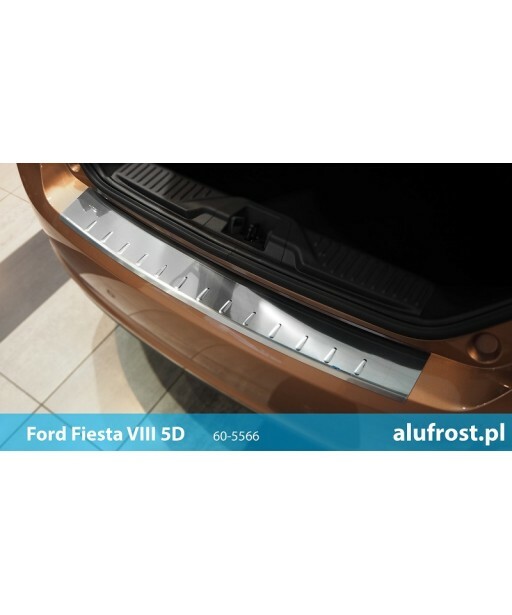 Technological perfection along with positive marketing policy make door sills and rear bumper protectors by alu-frost worth interest of the best and the largest foreign clients.